Mickey Brady is rooted in the community and throughout his life has been a tireless activist for social justice and equality. 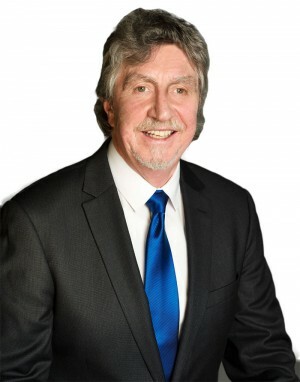 Across the constituency his Welfare Advice Centres have helped countless people, and all too often Mickey Brady was the only thing that stood between local families and poverty or eviction. He is the candidate of integrity; the candidate of experience and the candidate of achievement. Sinn Féin is the only party capable of bringing the voice of Newry and Armagh to Stormont, the Dáil, the British Government and Europe. The political landscape in Europe is changing, and Sinn Féin is articulating a vision for a new and agreed Ireland based on fairness, respect and equality.